Amazon is raising fees for sellers who use FBA fulfillment and introduced a new policy in an effort to optimize space in its warehouse. Sellers already know not to take a “send it and forget it” approach to using Amazon fulfillment centers, since Amazon assesses Long Term Storage fees every 6 months in addition to regular monthly storage fees. Now Amazon is making additional changes to push sellers to improve the efficiency of their inventory and listings – including assessing LTS fees monthly instead of biannually, and the introduction of an Inventory Storage Overage fee. 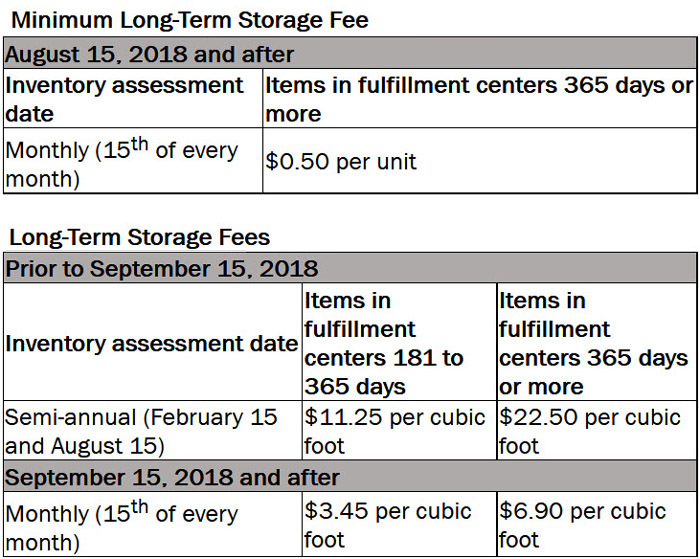 Long-Term Storage Fees – Assessed monthly instead of twice a year: Starting September 15, 2018, long-term storage fees will be adjusted and the assessment dates will be changed from a semi-annual basis to a monthly basis. 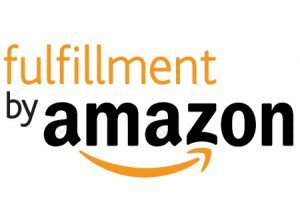 Minimum Long-Term Storage Fees: On August 15, 2018, Amazon will introduce a minimum charge of $0.50 per unit per month for items in fulfillment centers for 365 days or more. The greater of the applicable total long-term storage fee or minimum long-term storage fee will be charged. Amazon is implementing a policy in which it will impose storage limits on sellers who don’t efficiently manage their inventory stored in Amazon fulfillment centers. Amazon will use the “Inventory Performance Index,” which was introduced last fall, to measure sellers’ efficiency. Beginning July 1, 2018, Amazon said it may limit access to storage for sellers with an Inventory Performance Index below 350 (IPI scores range from 0 to 1,000). 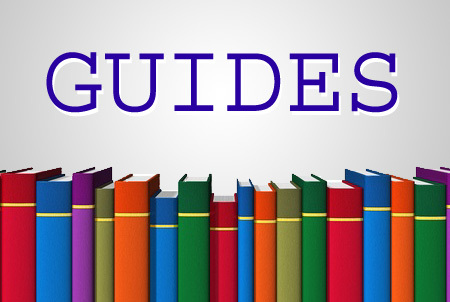 Sellers who maintain an index score of 350 or greater will have unlimited storage for standard‑size and oversize items. About 10% of sellers are expected to be impacted by the new storage limit. 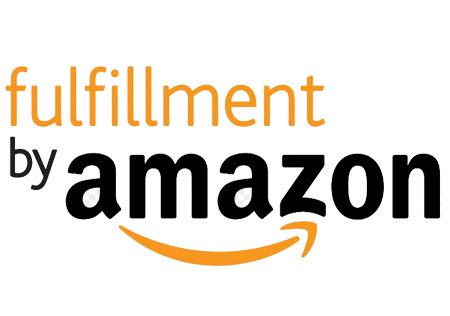 Under the FBA inventory storage limits policy, you will not be able to create a new shipment to Amazon until your inventory level drops below your storage limits. Amazon provides recommendations on what to restock and when. While staying in stock with the right ASIN can help increase a seller’s IPI, there is no penalty for not restocking a discontinued or non-replenishable item. Amazon offers a “Manage Excess Inventory” tool that helps sellers identify listings that may have excess inventory levels and provides data to help them get a better return on their investment. The tool highlights factors that may be limiting sales, suggests actions that initiate faster sales, and suggests a recommended sale price. 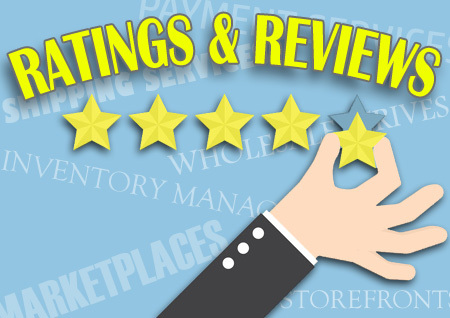 It also gives recommendations like improving keywords, editing listings, and reducing costs through removals. This is inventory in FCs that don’t have an associated active offer – so stranded inventory doesn’t mean products Amazon can’t find; it means products that are sitting on warehouse shelves but cannot be sold because they aren’t associated with any offers on the Amazon website. See more information on this page. To bottom-line it with regard to storage limits: Sellers with an IPI score below 350 will receive a notification six weeks before the next quarter so they can make adjustments and avoid potential storage limits. The first quarter will begin on July 1, 2018, which means sellers with an IPI score below 350 will receive a notification May 19, 2018. Amazon has a reputation for seeking efficiencies in all aspects of its operations, and it has increasing sought ways to pass that approach along to sellers. Today’s announcement may prove to be a wakeup call to some sellers. Post a comment on the AuctionBytes Blog. This is probably a response by Amazon to FBA sellers who think their warehouses are islands to store slow moving items forever. They can’t just hide or rolling black out the merchandise like Ebay, since FBA sellers will take them to task if their items are not shown. An (unrelated) related question: With the new Ebay product based listings, wonder if they will show all of the purchase options by low-high price like Amazon does? Seems like they will not be able to not feature just some listings, but will have to have all in place if a seller is paying a store fee to list them.